Here's a fun version of the unique, two-in-one S-Biner. 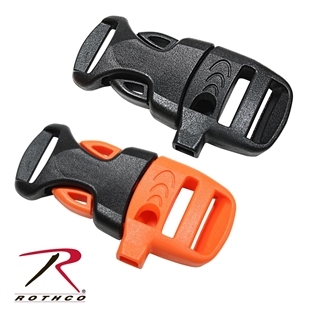 Made of lightweight plastic and available in a variety of colors, its double-gated design has the same functionality and same nearly endless variety of uses. Ultra-handy dual spring gates will hold, secure, and connect everything from house keys and cell phone holsters to technical camping gear. 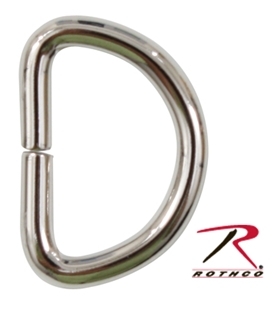 Attach valuables to the center bar for ultimate security, link gate ends to a second set of items and anchor, or connect many items together. 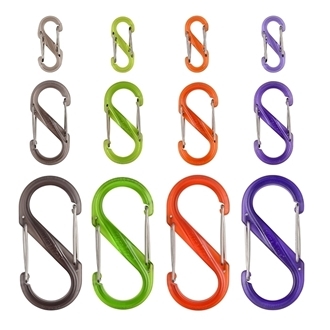 Smaller-sized S-Biners (#2) are excellent for securing individual keys to rings or zippers on clothing and for connecting two zipper sliders on backpacks, duffels, and suitcases. 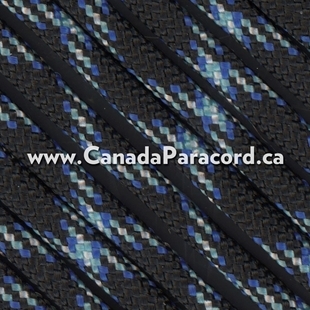 Medium sizes (#4 - #6) connect everything from water bottles (to belt loops or backpacks), boots, skates, waders, sports gear, and garden gloves (to garage hooks and hanging straps), reusable grocery bags (to closet pegs and grab handles in your car). Identify at a glance while you organize - choose different colors to differentiate sets of keys, luggage, car fobs, ski passes, and all your other organized personal items. 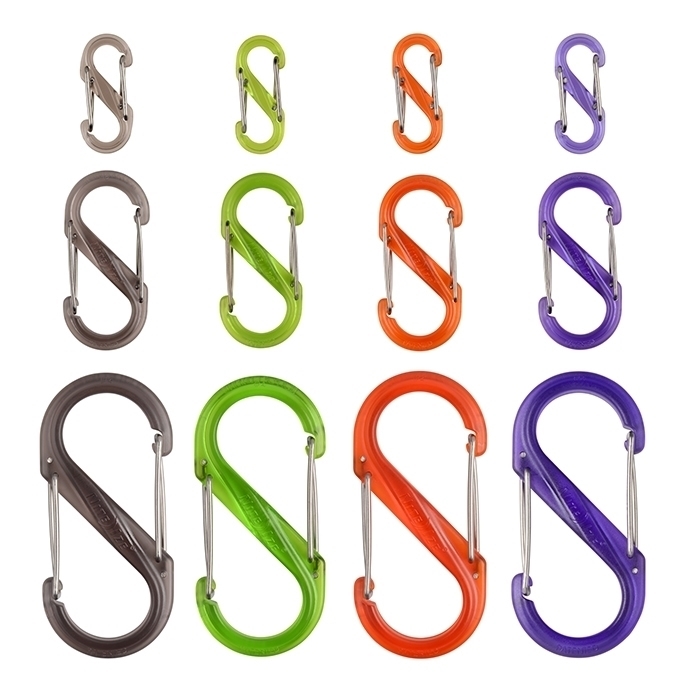 S-Biner® Carabiner Warning - Not for use where disengagement could result in bodily injury or property damage. Not for climbing.